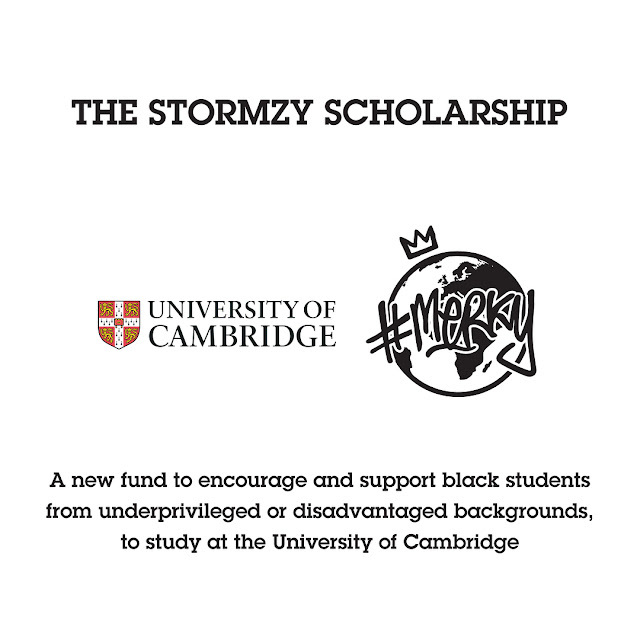 Talking to BBC Radio 1's Newsbeat, Stormzy, real name Michael Ebenazer Kwadjo Omari Owuo Jr, said, "It's so important for black students, especially, to be aware that it can 100% be an option to attend a university of this calibre. In school and college I had the ability and was almost destined to go to one of the top universities. But that didn't happen for myself... so hopefully there's another young black student out there that can have that opportunity through my scholarship." 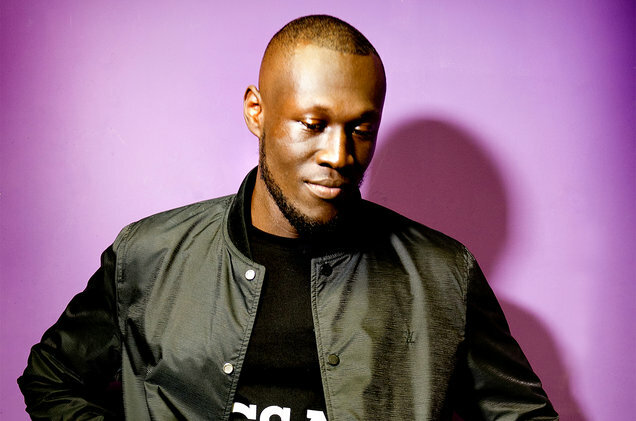 It has also been revealed that Stormzy got six A*s, three As and three Bs at GCSE but decided not to go on to university. It was also revealed that he wanted to study at either Oxford or Cambridge when he was at school but diverted and ended up doing music. To be eligible for the scholarship, applicants must be black and have an offer to study at Cambridge. Deadline for application is 30 August. For the 2019 scholarship, applicants will need to apply through Ucas by 15 October.